The Children’s Research Fund Junior Board was founded in 1992 as the Medical Research Junior Board Foundation, a junior board to the Medical Research Institute Council. In 2011, the Medical Research Institute Council changed its name to the Children’s Research Fund. The Children’s Research Fund is a principal benefactor of the Stanley Manne Children’s Research Institute, the research arm of the hospital and one of a handful of free-standing facilities in the nation devoted exclusively to pediatric medical research. In order to more closely align with our senior board, we changed our name from the Medical Research Junior Board Foundation to the Children’s Research Fund Junior Board. 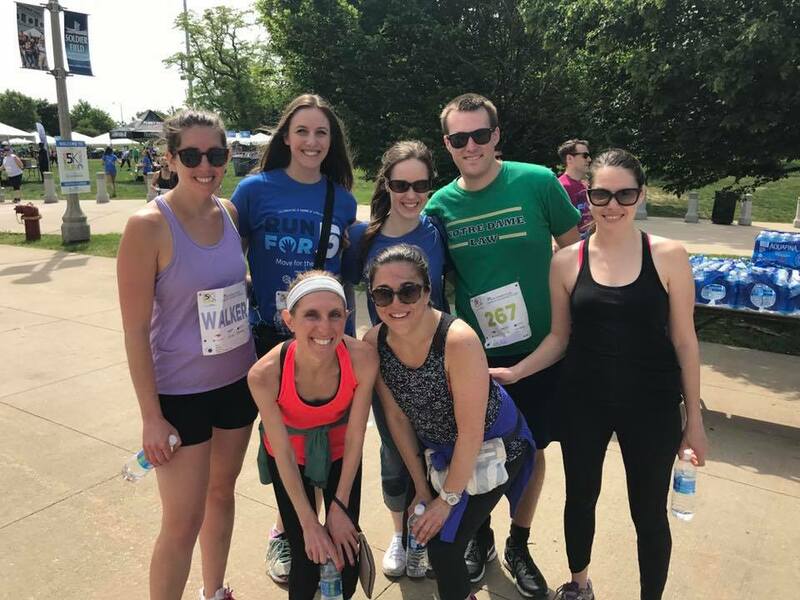 The Children’s Research Fund Junior Board works under the umbrella of the Lurie Children’s Foundation to promote activities and community awareness for Ann & Robert H. Lurie Children’s Hospital of Chicago. Since 1992, we have contributed nearly $2 million, including supporting initiatives for the Stanley Manne Children’s Research Institute and the Ann & Robert H. Lurie Children’s Hospital of Chicago.